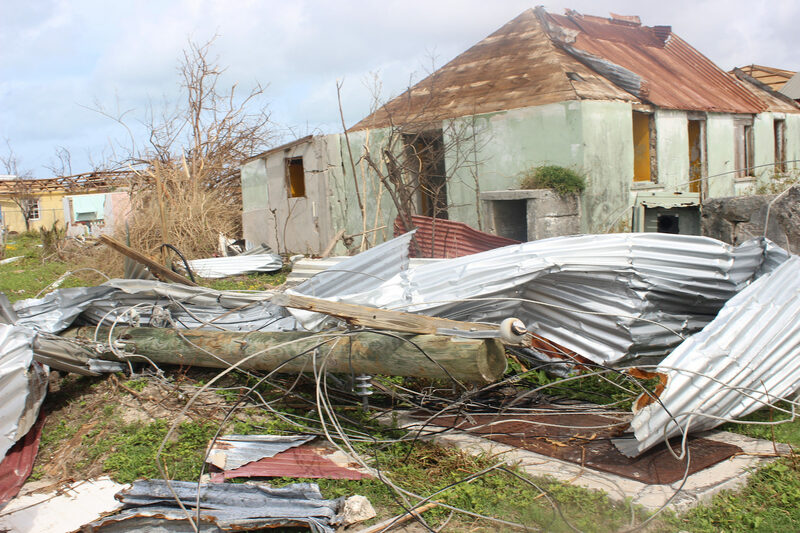 Climate Resilient Region in Caribbean | Sees-Inc.
Hurricane damage 2017 2018 dawns for the Caribbean Community, with the prospect of seizing an opportunity out of a crisis. As we begin the rebuilding process after the devastating hurricanes of last September, as well Hurricane Matthew, which pounded the region on October 3-4 , 2016, we do so with the aim of creating the first climate resilient Region in the world. The absolute necessity to create a climate smart Region is clear given the effects of climate change which have brought us droughts, mega hurricanes, heavy floods and unusual weather patterns, all of which adversely affect our development. The social and economic gains that we have made individually and collectively must be protected against the onslaught of nature. The CARICOM Member States’, as well as the region’s non-member States’ production of greenhouse gases, is practically nil, even though they bear a disproportionate share of the consequences. 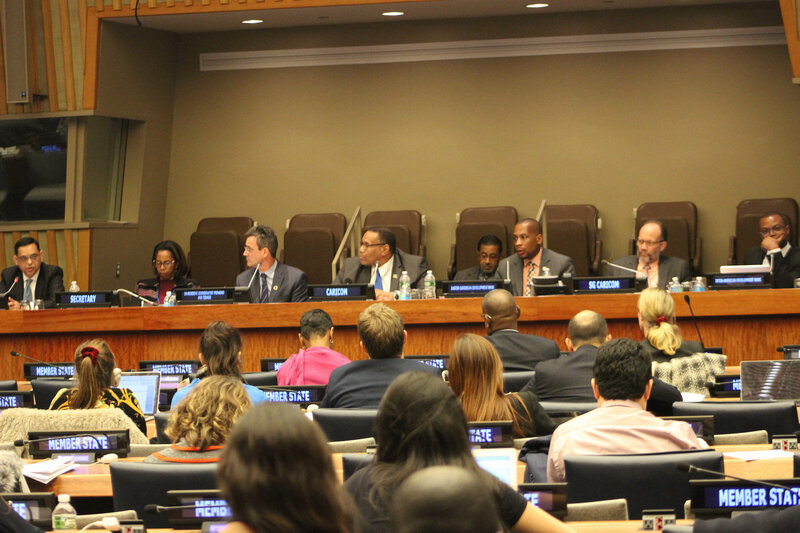 Pledging Conference The goodwill and pledges which have been forthcoming from the international community at two major global conferences in New York and Paris give us hope that the necessary support to achieve our objective will be forthcoming. Our efforts are against the backdrop of the Caribbean Community Strategic Plan for the period 2015-19, which is our guide towards the economic, social, environmental and technological resilience that is needed to produce sustained growth and development for our Community. This year, we will increase our efforts to make the CARICOM Single Market and Economy (CSME) more effective at providing the basis for our economic growth. Many of the major legislative and administrative measures for the operations of the Single Market are in effect. Therefore it is now up to all of the stakeholders in the public and private sectors to ensure we derive the maximum benefit from its provisions. This would enable us to increase our intra-regional trade, share our best human resources, and encourage our entrepreneurs to expand their interests and provide us with a platform to move from market access to market presence in those countries with which we have trade agreements. The CSME undoubtedly remains our best vehicle for creating the economic resilience we need.